This kid inspires me! So yes…. I’m a dance mom! But if “Dance Mom” means I love watching my dancer dance, compete, work hard for a goal, and hopefully succeed while consoling the failures… then Yes…. I’m guilty! Whether we are a dance mom or a soccer mom or anything in between, if we as parents support our kid’s passion… then we are doing a fabulous thing! 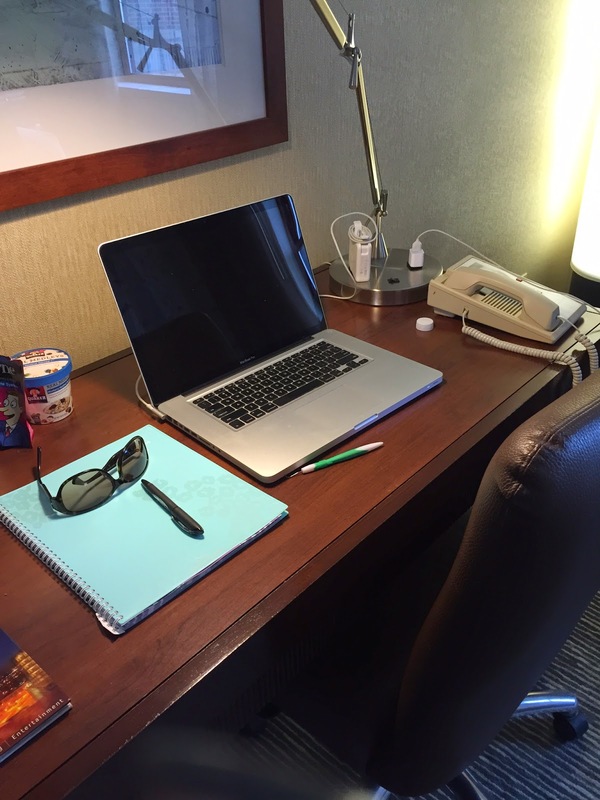 So lucky I can take my work on the road with me as we travel for her passion….. and it prompted me to share some crazy travel tips for any parent living out of a hotel room on the weekend! Something simple like this is GREAT when you don’t want to spend the time getting food in the early AM when you have to get out and about early. Not only does it save about $20 on room service, but it is very convenient! Just had to share my tip! 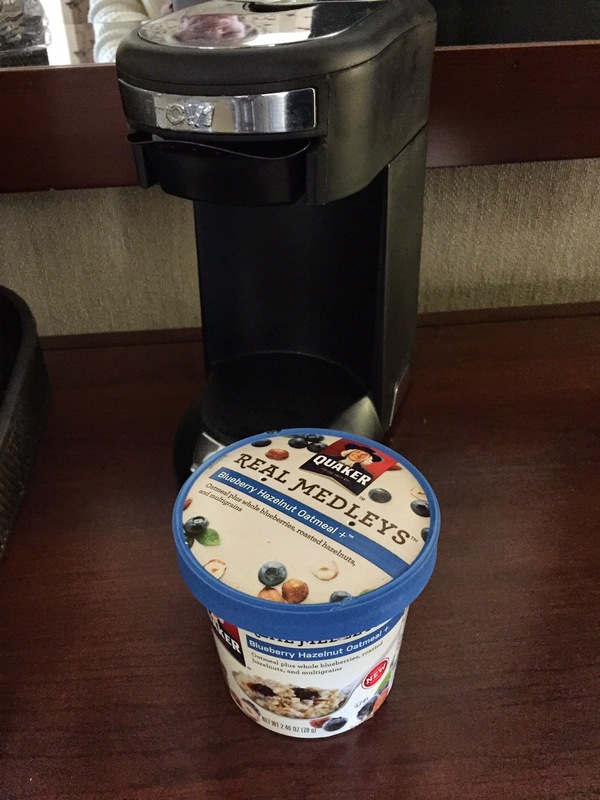 Enjoy this when you travel with your kids or for a weekend… or as you plan summer travel! 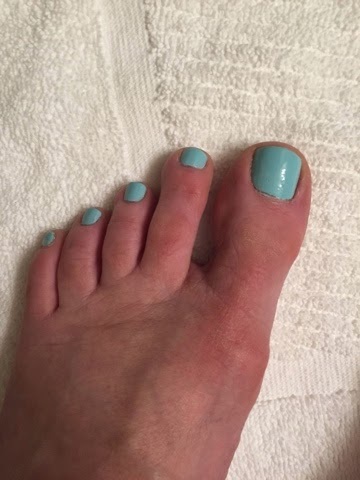 Here’s the color I chose for my toes! Several of you were asking. 😉 It’s a blue/green/aqua from Essie. 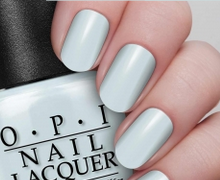 I forgot to look at the color name when the girl was waiting for me to get in the pedicure chair 🙂 I did not however put this on my fingernails… I wanted something more neutral to go with my clothes. I am excited about my toes… They make me happy! 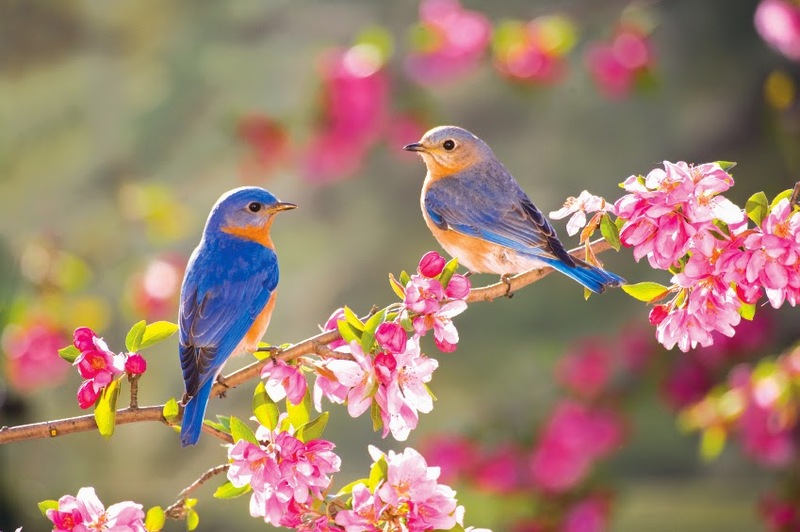 It’s been such a long winter and sometimes a little color can really perk you up! What I love is that they are a silver color… in fact, they almost look silver.. AND they have TWO gorgeous sterling toggles…. so you can make them slightly longer or shorter depending on your neckline! AND… they are rich and cold to the touch! They are from nature… they are shell pearls! They look like a $25,000 strand of pearls.. but they are ONLY $199! I love quality and value and these are WORTH the buy! If you want them for Mother’s Day, I do suggest you get them sooner rather than later! I’m “Blushing” because I’m a product Junkie! Okay.. so I am a self confessed product junkie! I love trying anything that will prevent wrinkles or that I THINK makes me look and feel better/younger! So…. 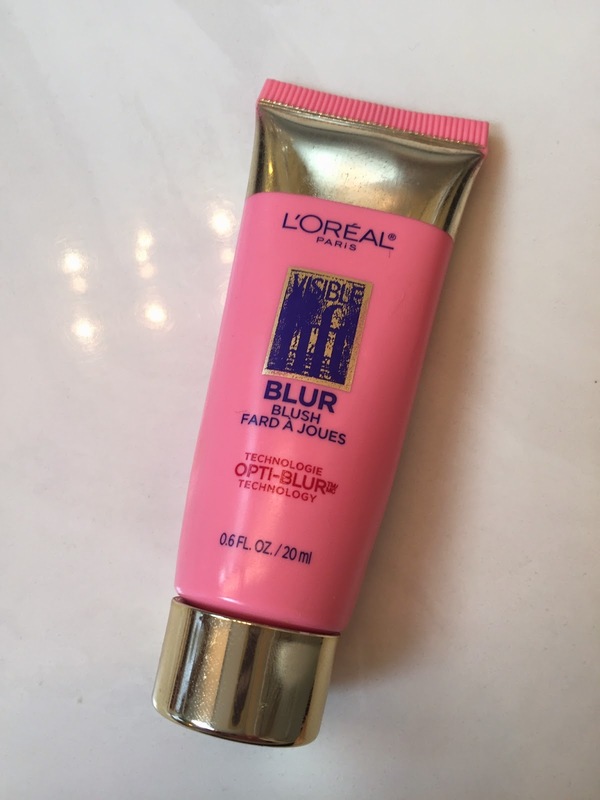 Now that I’m almost done with my tube of L’Oreal Blur…. I’ve decided I like it! I wanted more of a youthful dewy look rather than a powdery blush like I’ve always used…. this is lightweight and sheer.. definitely more natural than my powder blush! I’ve decided I love it! And it’s not that expensive! BONUS! So give it a go! See what you think and let me know! I dab about 3 dots along my cheekbones and rub it in! Love it! So what are you doing to get some FUN into your work out? I think I may have to play this song super loud and have some FUN on that treadmill!!! Although I could fall down and hurt myself…. but it sure does look like fun! Summer is right around the corner… What songs are on your play list for your run, walk or bike ride? I read an article and it TOTALLY makes it more fun to do this…. I do it to “shake it up” a bit. It’s all about INTERVALS! Try walking for 5 minutes and doing a run for 1 minute…..( for 30 minutes or more) It varies the work out and gives you some GREAT cardiovascular! It also helps the BOREDOM factor! Do 10-10-10 – 10 minutes of walking, 10 minutes of running and then 10 minutes of walking again. OR if you are walking to the TV – RUN during commercials! Pick up the pace! It will keep your mind off of the task! Let’s have fun getting in shape! 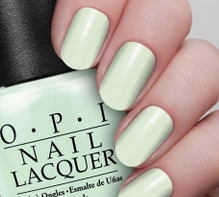 SO… It’s Spring….. and it’s time to ditch the dark polish and go with something more fun! 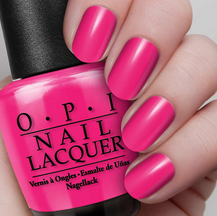 What do you predict will be the hottest color this season? Which one is YOUR favorite? There’s a lot more out there…. but I chose these wearable colors to start! Comment below 🙂 I need a mani and pedi and I want your input! How many of you PIN stuff? It’s AWESOME for people who like to ORGANIZE stuff with out the clutter! Remember when you would have a box of maps or brochures of all the places you have been? As Spring and Summer approaches and you may be planning trips out of town…. be sure to set up a PINTEREST board for places you’ve been or places you WANT to go! 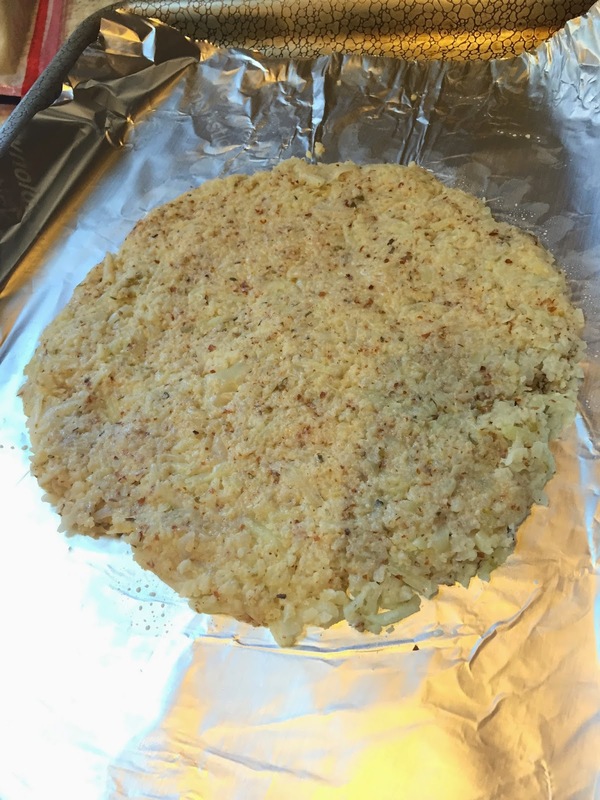 I know MANY of you know how Pinterest works.. but if you don’t…. It’s AWESOME! Install Pinterest on your computer or phone and literally PIN website pictures to a VIRTUAL bulletin board for whatever interests you! Not only will you have a photo, but you can find the website that belongs to it without searching all over! I created a board of “Places I’ve Been” and I have included hotels, memorable restaurants etc… so when someone asks me for a recommendation, I don’t have to rely on my brain to remember! I love it! Besides, it’s a Virtual Journal of every place I’ve been… and God forbid something happen to my paper records…. (which I don’t keep anymore) it’s on the cloud… I can find it and access it! I love it! What’s one of your Favorite Pinterest Boards? Do you have a Travel board? Check out my Pinterest Page and let me know what you think! So….. On my quest to get healthy… I’m not only Exercising EVERY day ( well at least 5-6 days a week) and I’m trying to eat “clean” I have a love/hate relationship with exercise and diet! I’m sure we all do! I want to feel and look good… I want to be fit but sometimes you just have to have a Doughnut…. Or Pizza! Now seriously, I won’t go thru all this effort all the time, but I had to try it! 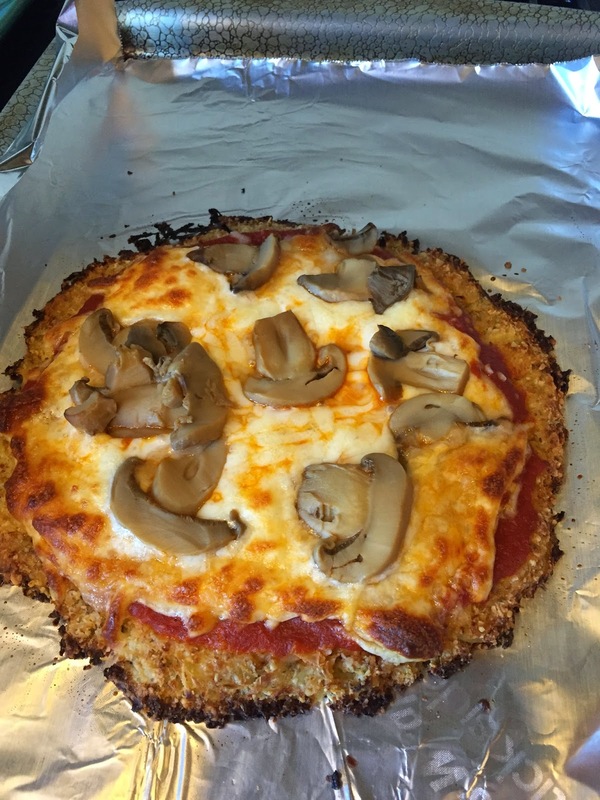 Cauliflower Pizza crust! 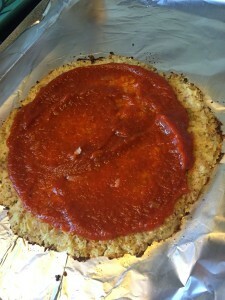 I went to Dr. Oz’s website and found this great recipe for a cauliflower crust pizza! Believe it or not it was good! 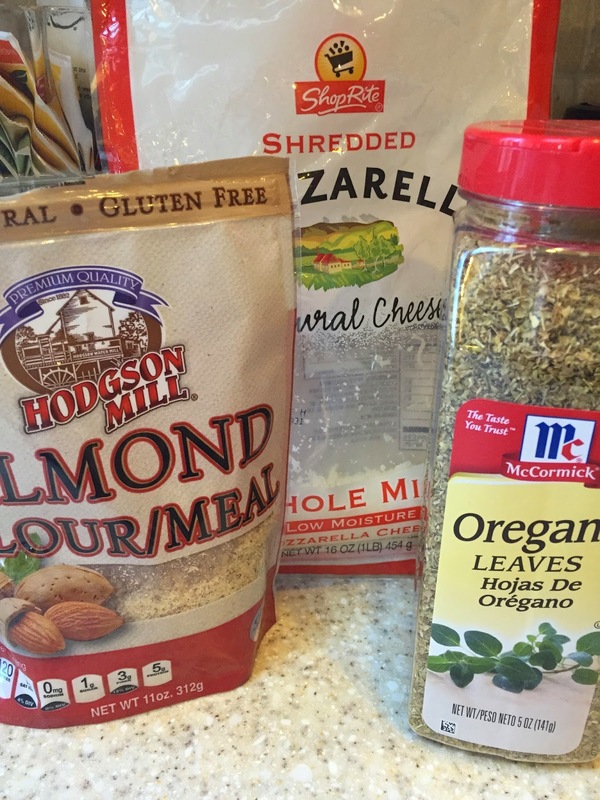 Now I don’t have gluten sensitivity but I do watch my gluten…. just because everyone else is I guess… and “they say” it makes me fat…. SO…. I tried it! Here are some photos of when I made it! Recommendation…after you cook it.. let it sit and “set” it seems to work better that way but it is quite delicious! Who knew? You’ll want to at least WEAR SPRING! It totally makes me happier to at least feel springy in my wardrobe! Find a bright colored sweater, a fun floral print… wear a pop of color in your accessories! Even if nature is not showing her colors yet…. you can! You’ll be the sunshine that walks into the room! People around you will be cheery when they see your Happy Colors!!!! Enjoy the day…. enjoy the weekend and if the sun is not shining in your part of the world….. WEAR YOUR SPRING today!!! Get Dressed for the Day! Love getting out of the house and getting dressed for the day! I feel so much better about myself… and I’m actually more productive? How about you? I loved wearing my esbe Designs Jewelry! For those who don’t know…. 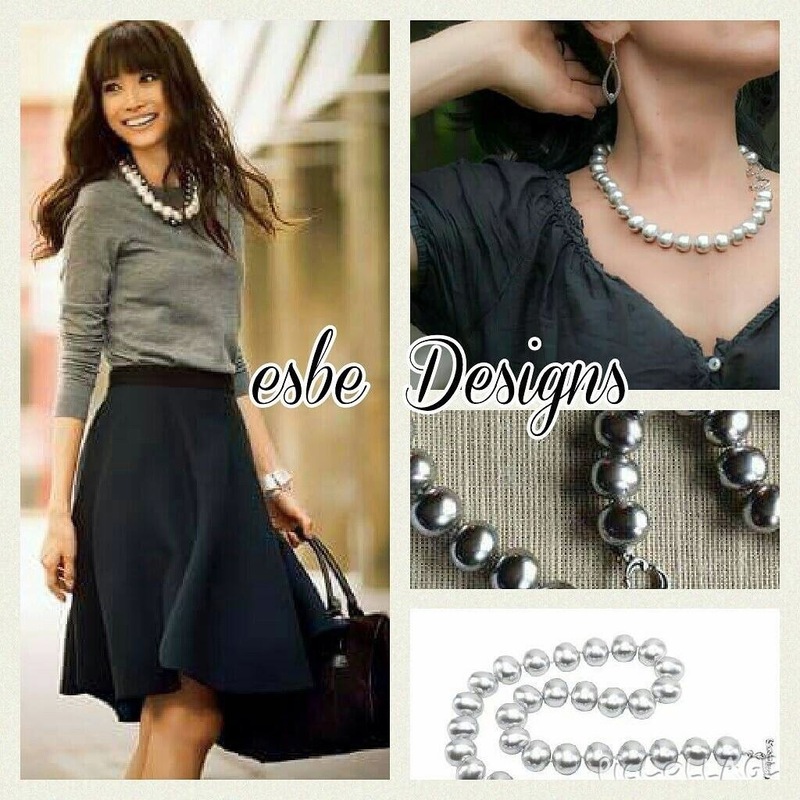 I am a stylist and ambassador of a new company called esbe Designs! 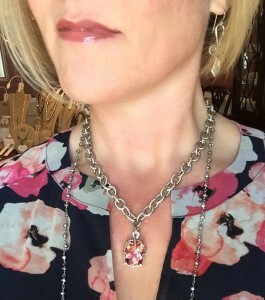 It’s affordable designer jewelry that is FABULOUS!!! My background is in Interior Design but I love all things beautiful….. and I love great quality and value and this line fits the bill! Best part about amazing jewelry is that you can wear a t-shirt and jeans and totally look chic if you wear the right accessories! Great shoes, great handbag and great jewelry! 🙂 You read my Power Shoe Blog post right?